Click here for more information on Heng Long Tanks. 1. 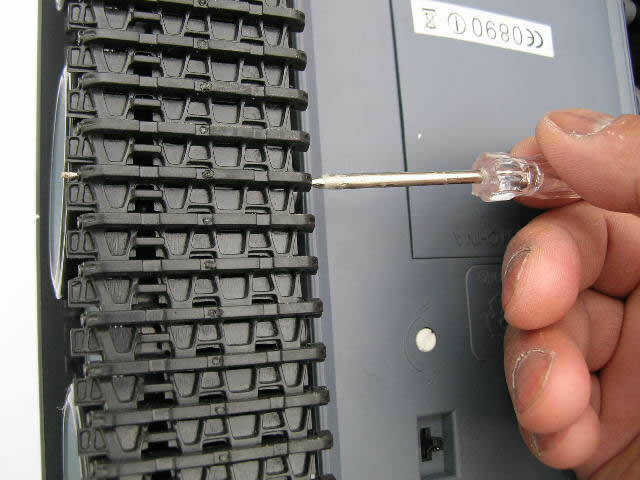 Use a sharp tool to gently push the pin out. 2. 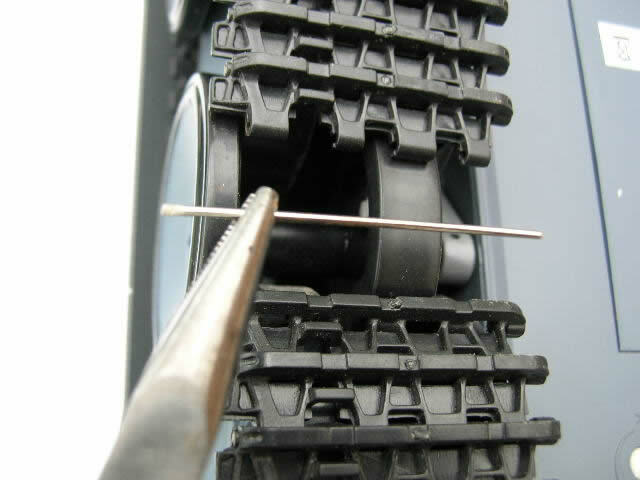 Use a pair of long nose plier to remove the pin. 3. Remove and replace tracks links or entire tracks as needed. 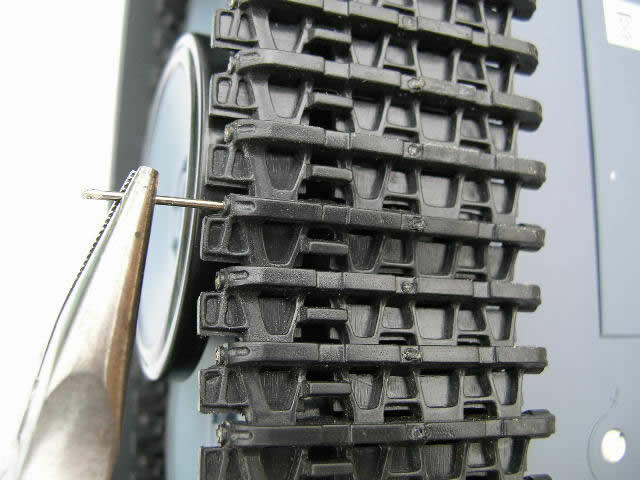 This guide can be used for replacing individual worn or broken track links, entire tracks or upgrading to metal heavy duty tracks. 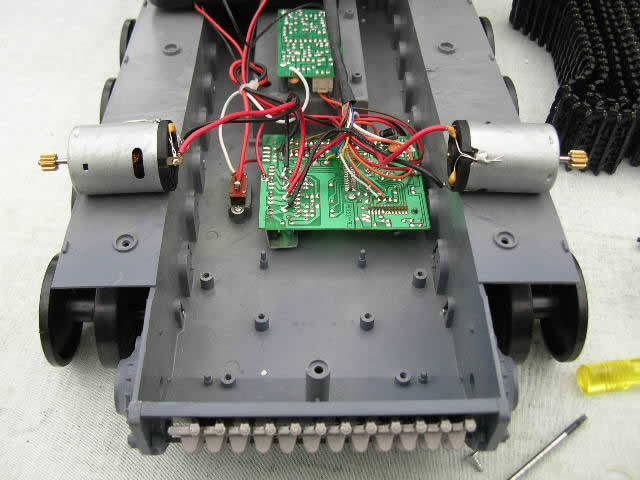 If you are upgrading to metal heavy tracks, we recommend that you also upgrade to metal heavy duty drive sprockets and gearboxes with metal gears and at the same time.